The oldest part of the present Bossenstein Castle is the square keep that was probably built before the 14th century. 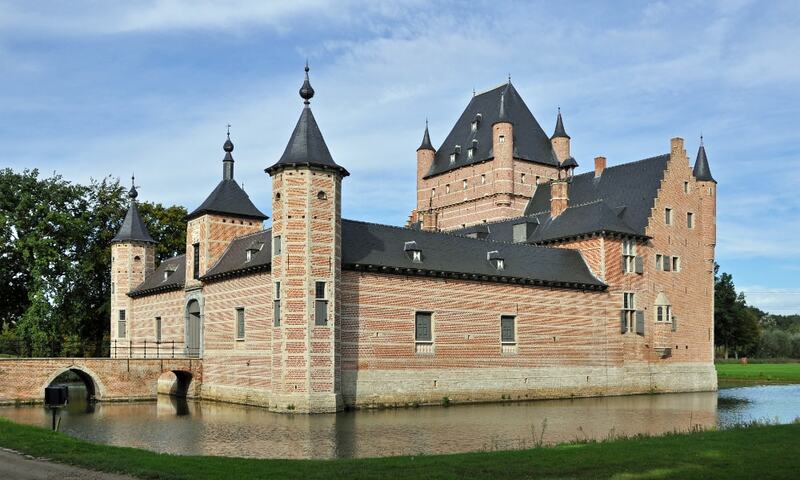 Later in the same century, the castle went to the Van Berchem family who are supposed to have made some major alterations to the castle. In the 16th century the castle was described as an impressive estate, with a lot of outbuildings, but nothing of these outbuildings survived. During the 18th century the castle changed hands several times between noble families; it was also used by religious institutions. Today, the castle is surrounded by the grounds of an 18-hole golf and polo club.